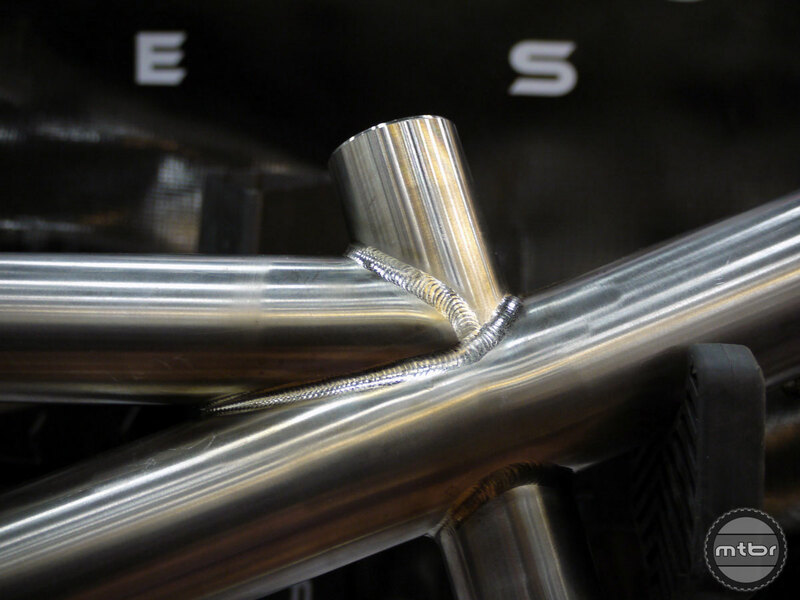 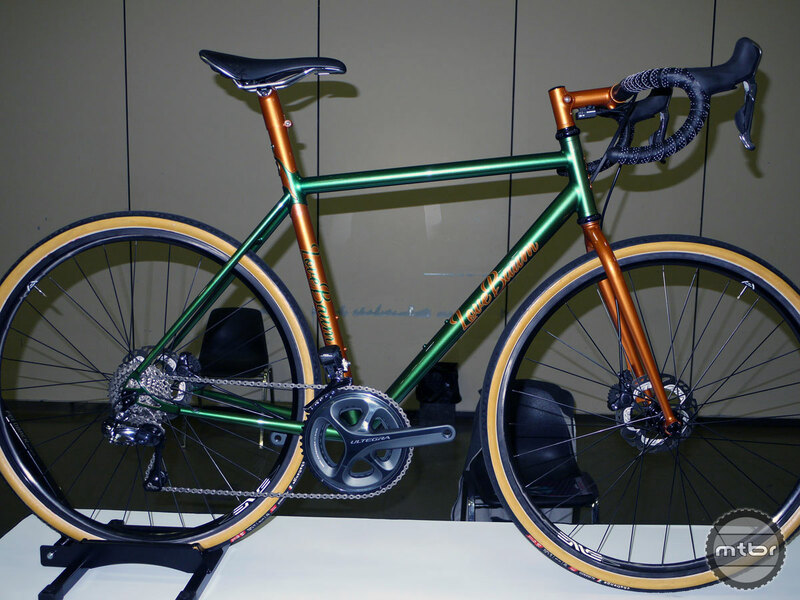 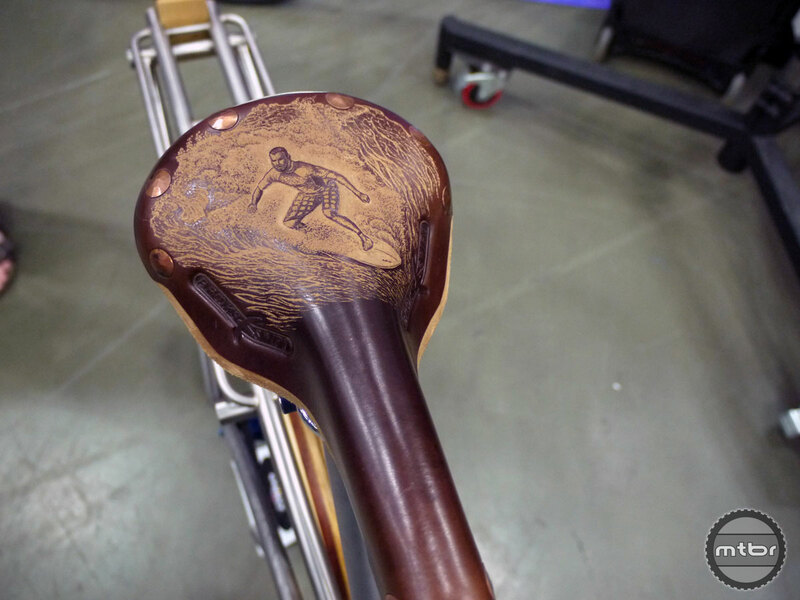 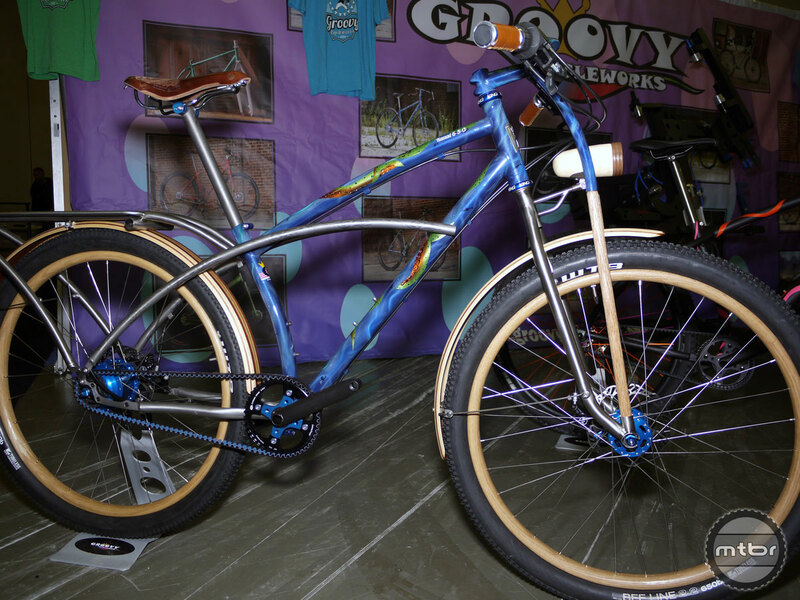 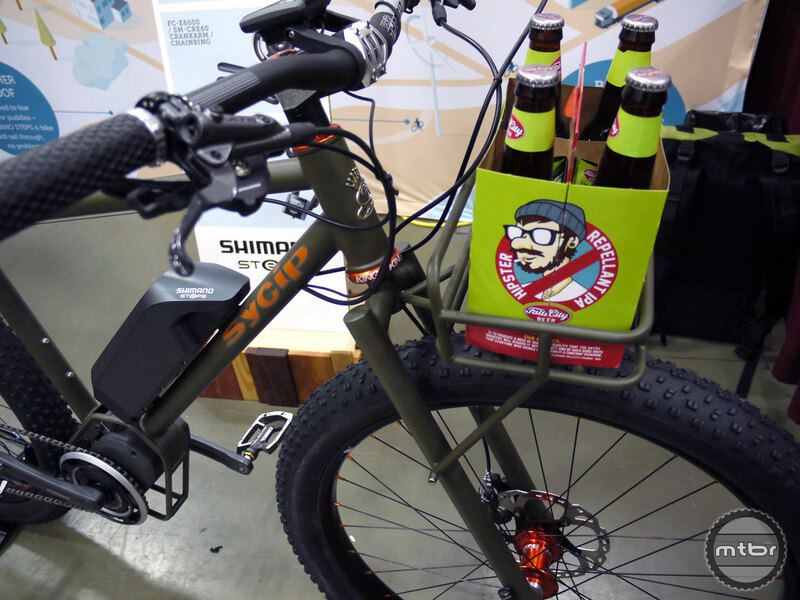 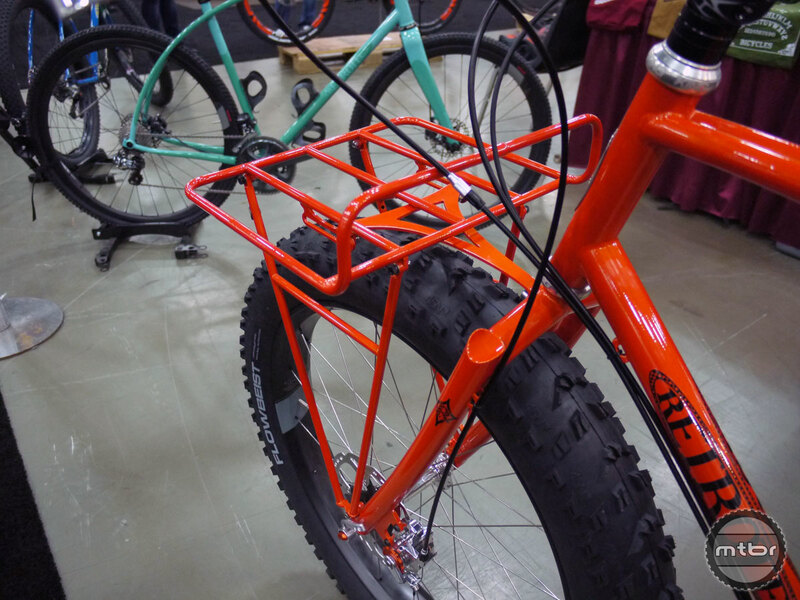 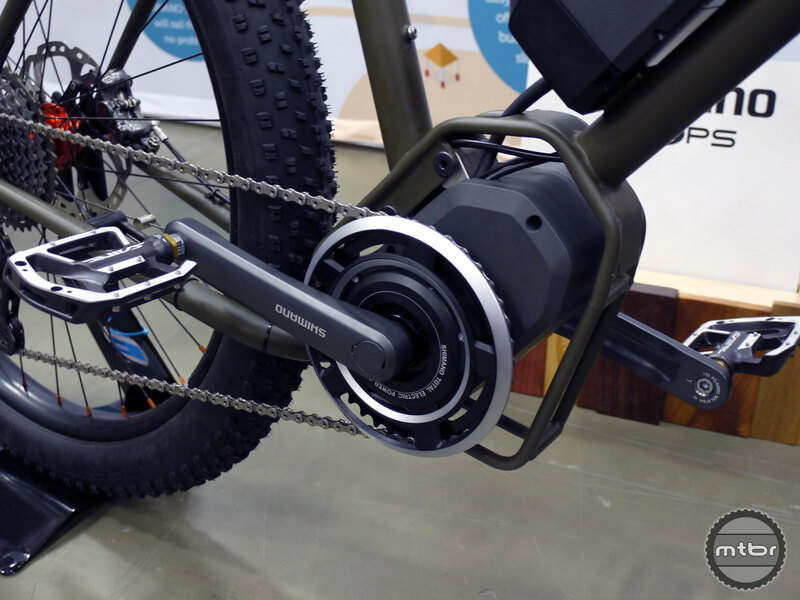 LoveBaum Bicycles’ Chad Lovings won the prestigious Best New Builder Award with impressive details and ingenuity found throughout his gravel road bike. 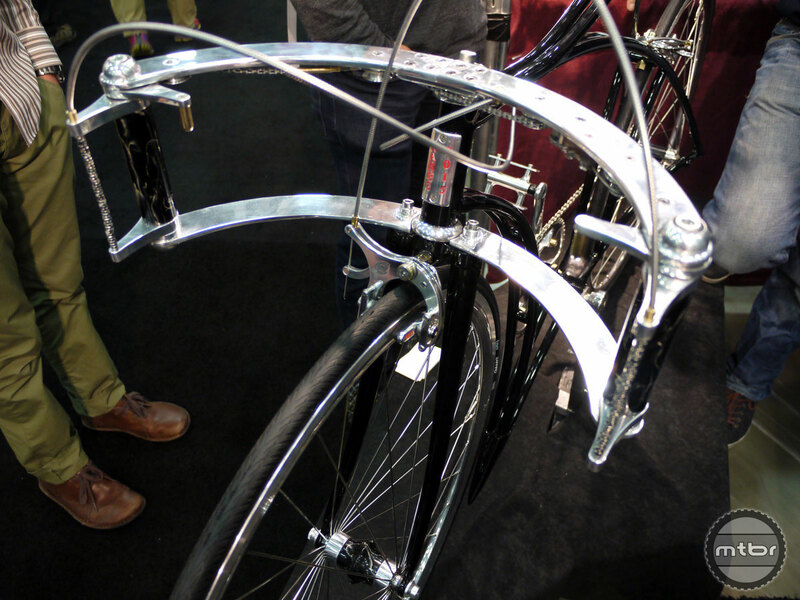 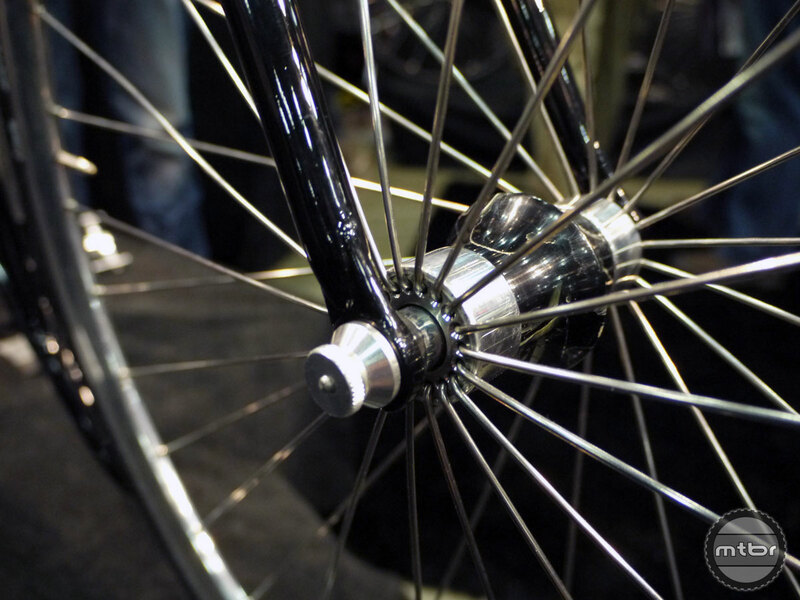 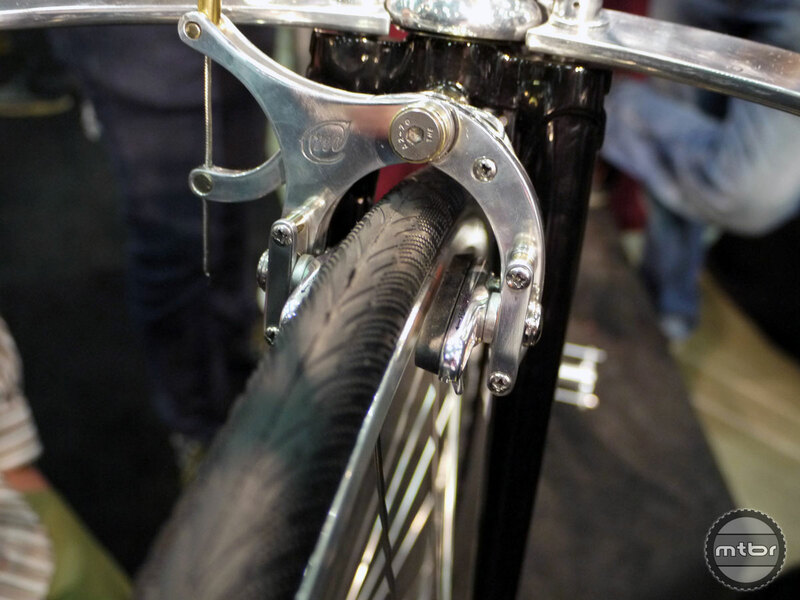 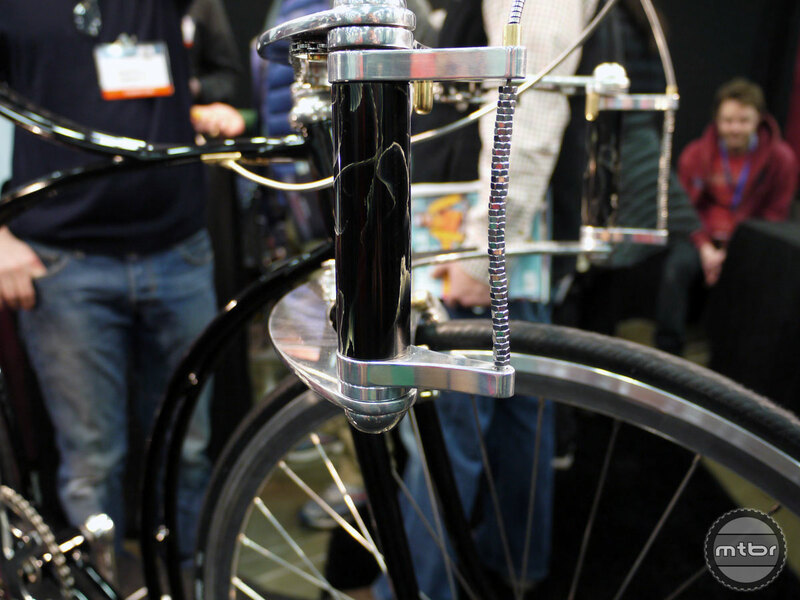 Cykelmageren’s artistic details and ingenious designs were the hit of the show with every tiny detail meticulously planned out and executed for aesthetics. 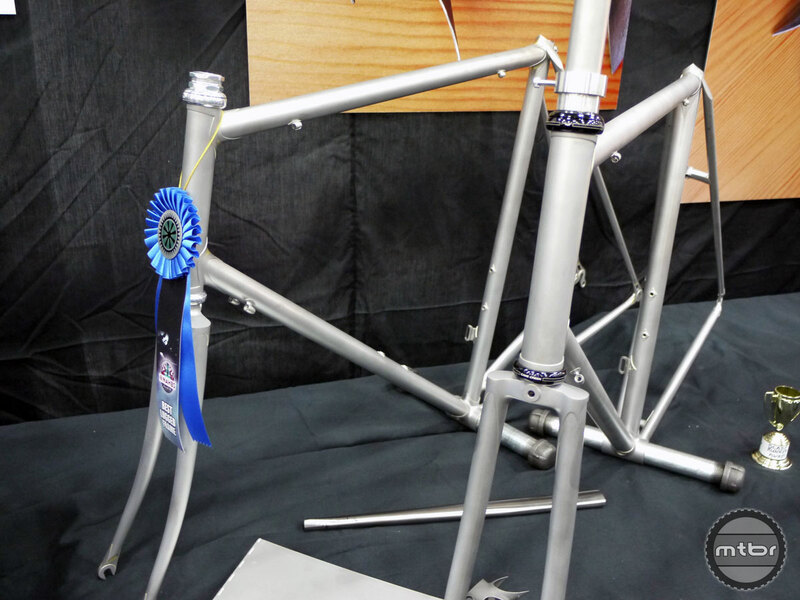 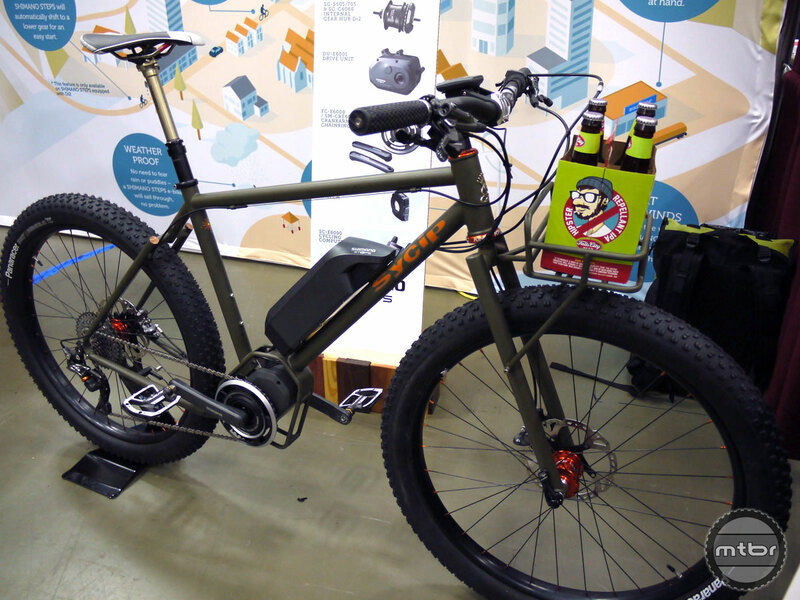 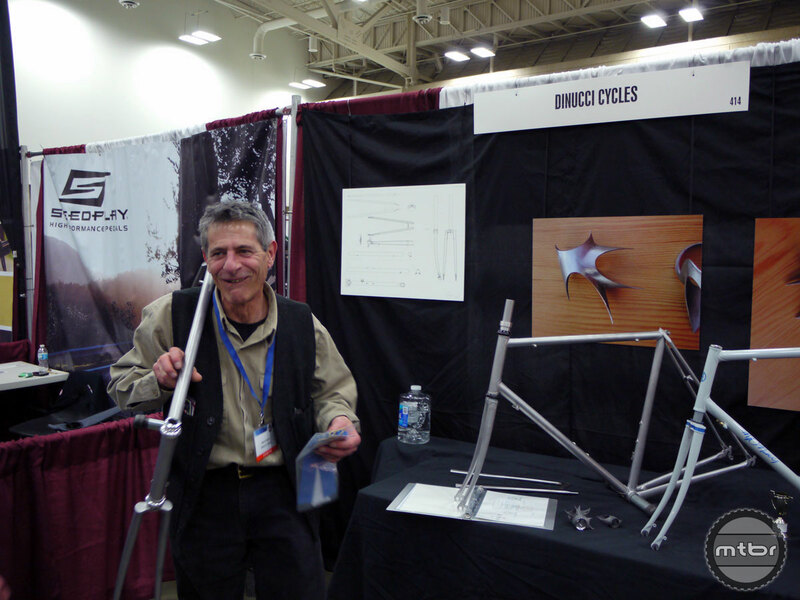 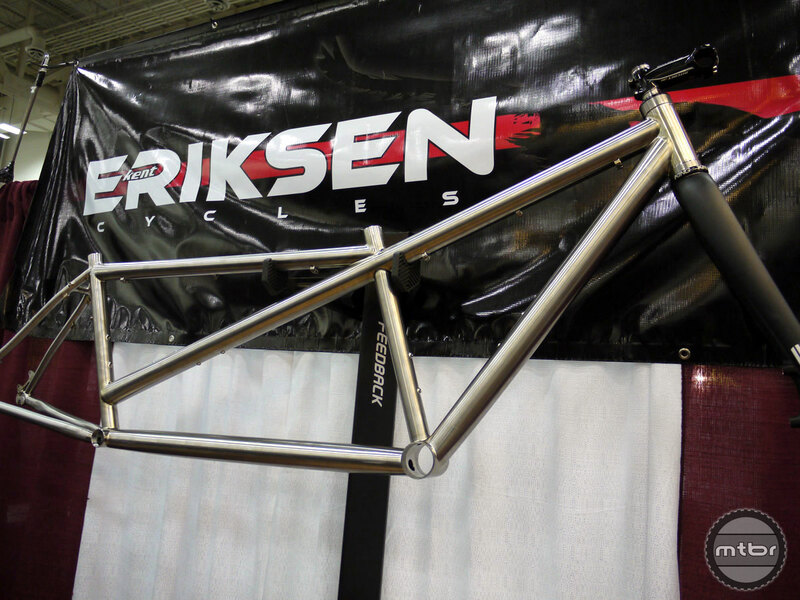 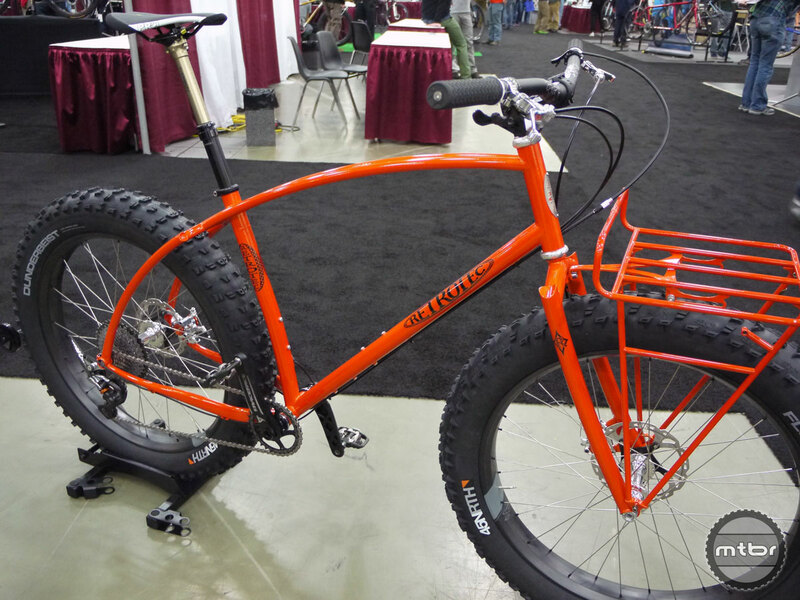 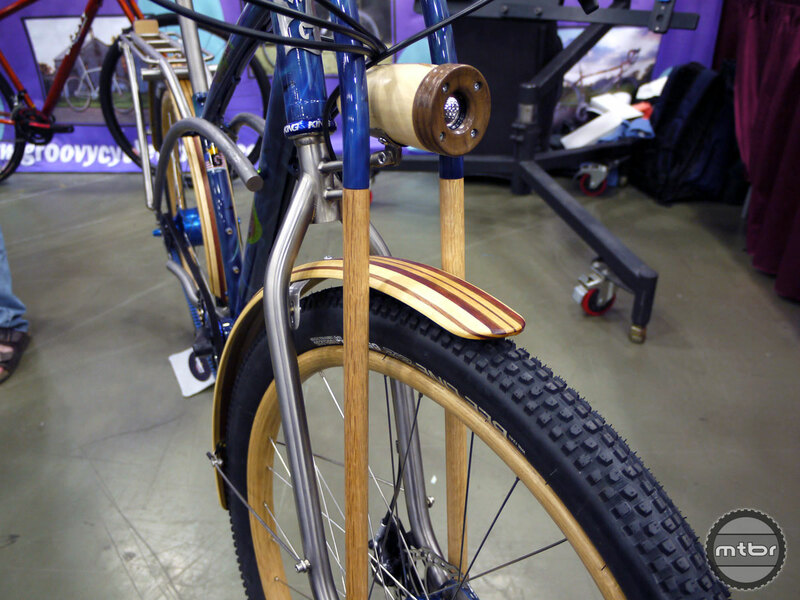 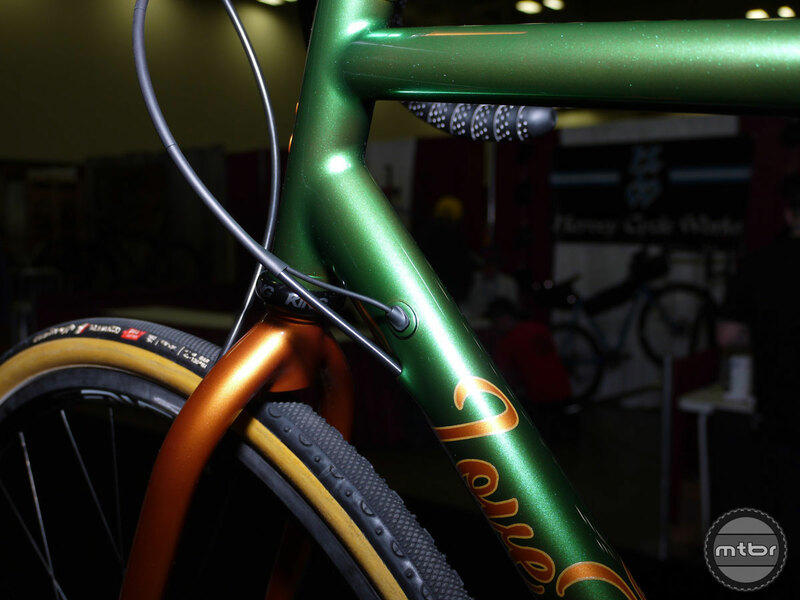 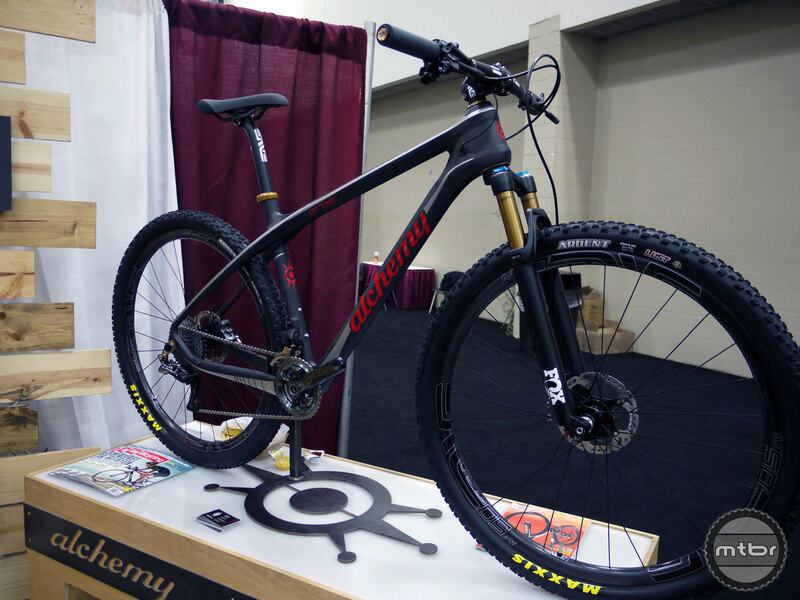 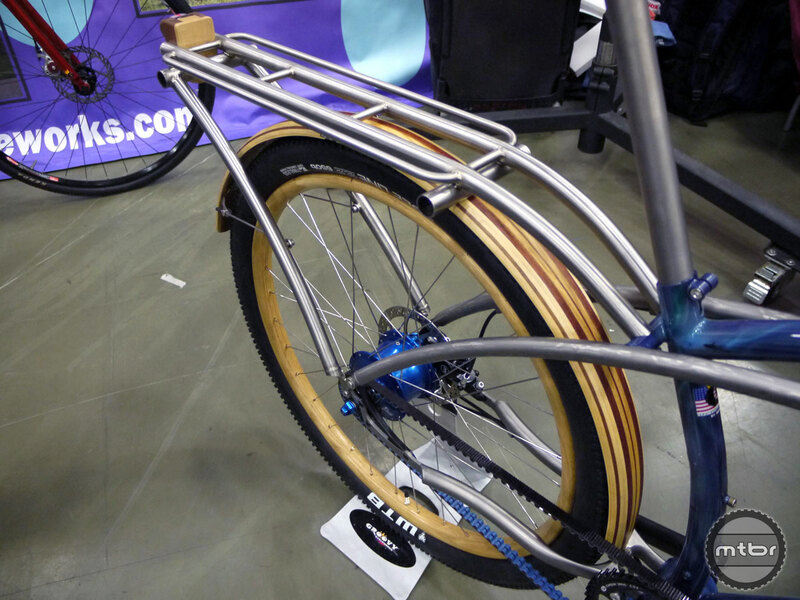 Cykelmageren developed this bike specifically for the NAHBS Artisan Award category and then took it home.